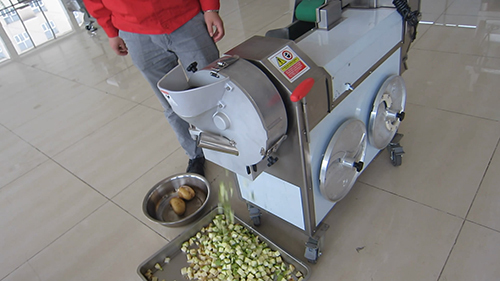 There are two working heads for different products, tubers such as potato, carrot, onion, bamboo shoots, eggplant, and leafy vegetables such as celery, scallion, garlic, leek, celery, Chinese cabbage, spinach, lettuce. The conveyor belt and the rotational blades are controlled separately by frequency converter. It is a simple machine that can produce strips, slices, cubes. 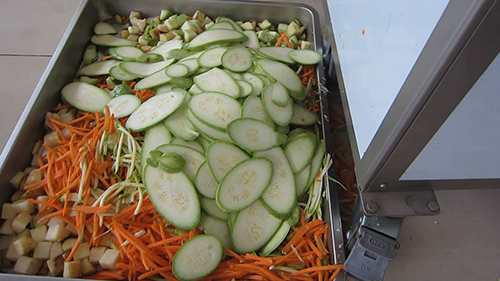 Main body made of stainless steel can meet the hygiene requirements of food factories. 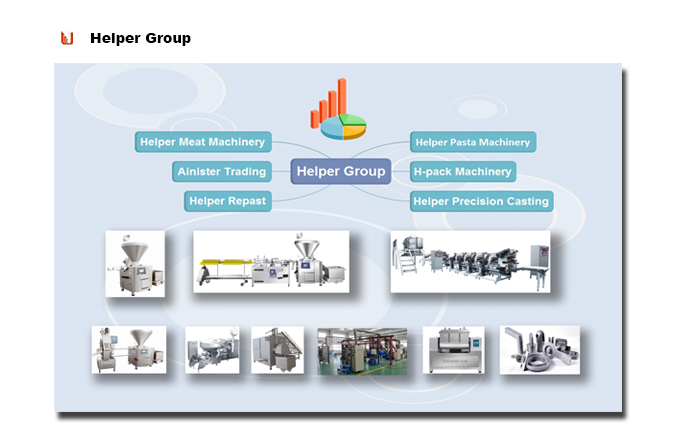 The multifunction machine can be assembled easily to automatic lines for food processing. It is suitable for those kitchens of school, restaurant, big factory, food processing factory, supermarket, etc. 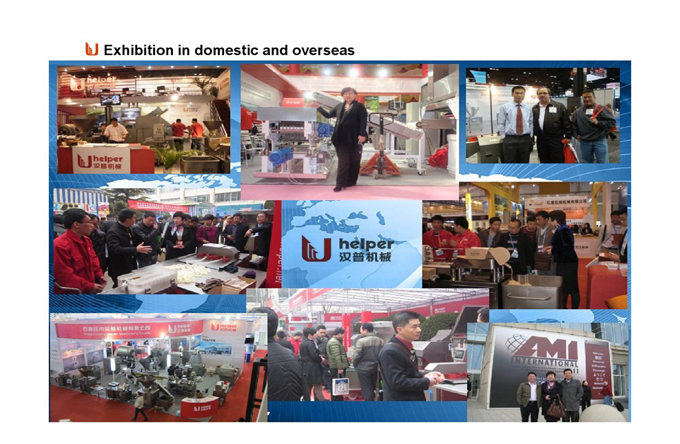 Looking for ideal Commercial Kitchen Equipment Manufacturer & supplier ? We have a wide selection at great prices to help you get creative. All the Restaurant Slicer and Dicer are quality guaranteed. 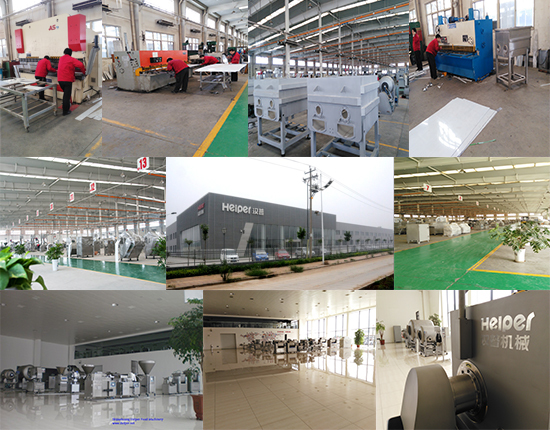 We are China Origin Factory of Carrot Processing Machine. If you have any question, please feel free to contact us.